No material belongings to help you out of poverty. No food to feed yourself or your family. No money for school fees. Plenty of illness. This is day to day life for most Rangi people. Who are the Rangi people? The Rangi live in the hilly region of north central Tanzania. 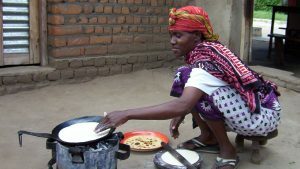 They are primarily farmers, growing crops such as maize and millet. Travelling in search of of permanent water sources, their ancestors were water diviners. 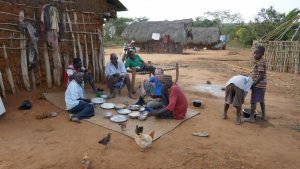 They believe that their ancestors travelled across Ethiopia and Kenya, and south to Tanzania through the Rift Valley, until they reached Haubi. At one stage there was a large lake in Haubi, but this has dried up in recent years. The predominant religion among the Rangi is Islam, but it is mixed up with their traditional beliefs. 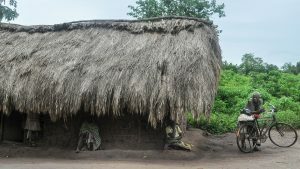 There are lots of reports of witchcraft and sorcery, which have sometimes generated a fear among the people living in the surrounding areas. A very small percentage has been influenced by Christianity from outreach from the Catholic church. Many evangelists and pastors from non-Rangi Protestant backgrounds have worked among the Rangi, but this has so far had very little impact. What is being done to reach them with the gospel? Two AIM Training in Ministry Outreach (TIMO) teams have lived and worked among the Rangi, in 1998-2000 and 2012-2014. There are missionaries currently living among them. 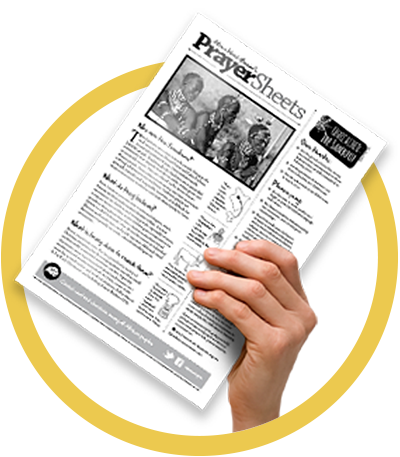 There are portions of the Bible available in the Rangi language, and translation work is continuing. The Jesus film has recently been completed in Rangi, and a Rangi believer travels from village to village showing the film. 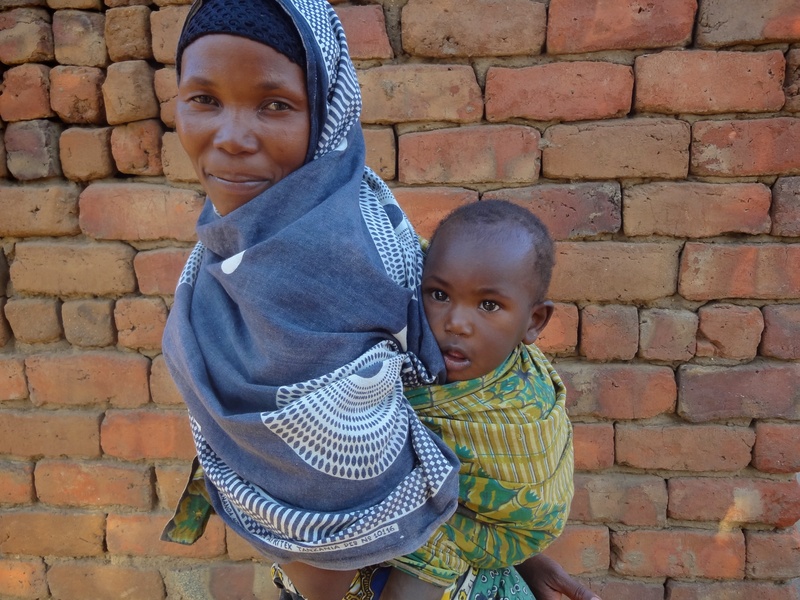 Bringing light to Kondoa- AIM is starting a new team in Kondoa beginning in July 2020, partnering with the Africa Inland Church Tanzania. Led by Jared and Megan Hood, AIM missionaries from the US, the team will focus on lifestyle and proclamation evangelism and discipleship. 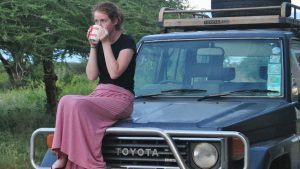 What’s it like for children to move to Africa?- Thirteen years ago, Jasmine French’s life changed drastically when she and her family moved from the UK to Tanzania to work among the unreached Datooga. Standing Firm- Emmanueli is a new Zigua believer. He has been rejected by his community and extended family because of his commitment to Jesus. The Krahns share their story- We didn’t always want to be church planters and ten years ago we had never even heard of the Zigua people. Our journey to becoming missionaries was a slow process... The Krahn's tell their story.